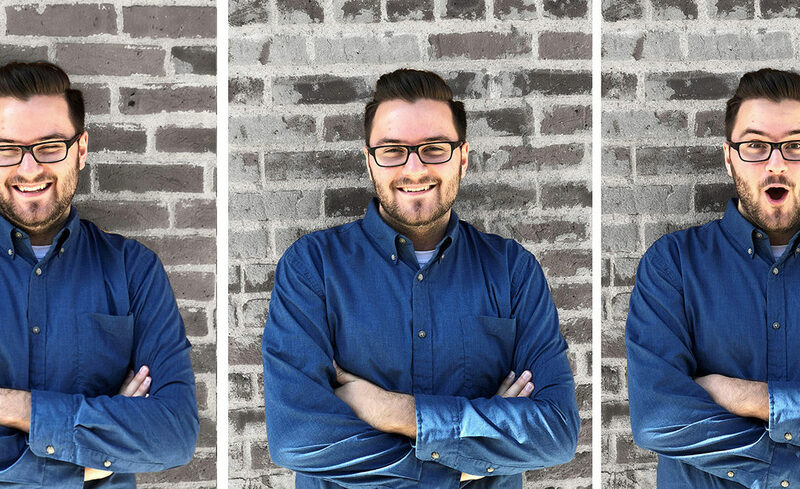 We are excited to announce that our own Conrey Morris, Livable Cities designer of 1 year, has taken a role in ASLA Colorado leadership as Emerging Professionals (EP) Chair. Conrey will serve as the bridge between students, professionals just starting their careers, and veterans of the profession through educational, social, and career advancing opportunities. As the new Emerging Professional Chair, Conrey has already helped launched LARE Exam Preparation Course that will happen on Saturday, September 29th, 2018. 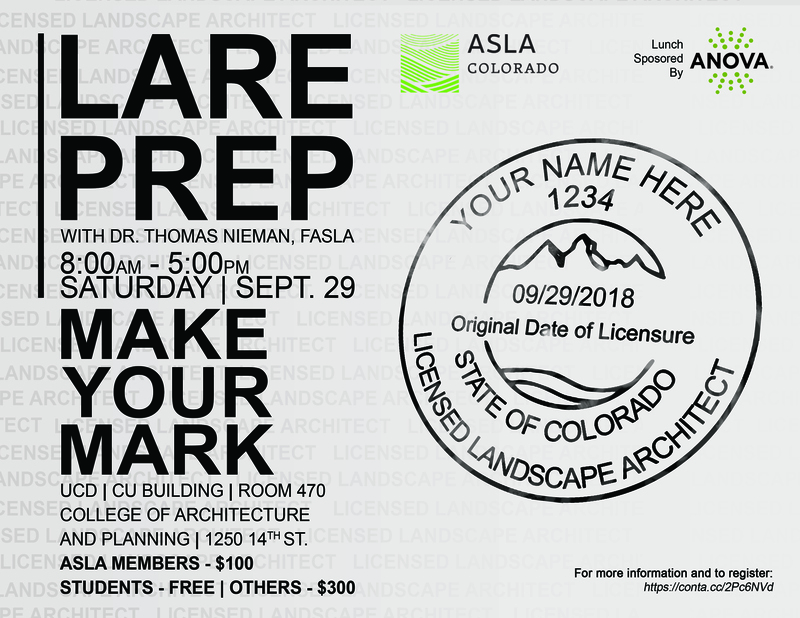 It is a full day study session with a CLARB Board of Directors member, Dr. Tom Nieman, who has held LARE review sessions at the ASLA National meeting for 12 years. Test strategies, content review, and study materials will be provided, and Conrey hopes to form a group that can meet regularly in preparation for the December testing period. Conrey was heavily involved in CSU’s Student Chapter of ASLA and even served as President in his final year, where he provided students opportunities to learn new skills, network, and build a more collaborative studio environment. He plans to continue this momentum into his new position by bolstering a sense of community among emerging professionals, helping to build relationships between EPs and other practicing professionals, and providing opportunities for Landscape Architects of all experience levels to advance their knowledge, skillsets, and professional achievements. Future Emerging Professionals events will include happy-hour socials, prep sessions for LEED & SITES, hardhat tours, lecture series, & volunteer opportunities.